Eighteenth-century London – the lives of the sisters Fitzgerald, Constance and Verity, become entwined with the nearby Fowler household, charged with providing safe harbour to a mysterious baby. Camden, London, 2015, December 17th – and the lives of the sisters Fitzgerald, Constance and Verity, are consumed by the wait for this boy, who may or may not be dead. There is no way of knowing. Deep within the savage beauty of Iceland, a hidden pool grants those who drink from it endless life. And for those who have sipped at the waterfall, they discover all too quickly that immortality is no gift, because in the absence of death, true darkness emerges. The Parentations had me wrapped up in its story for days. 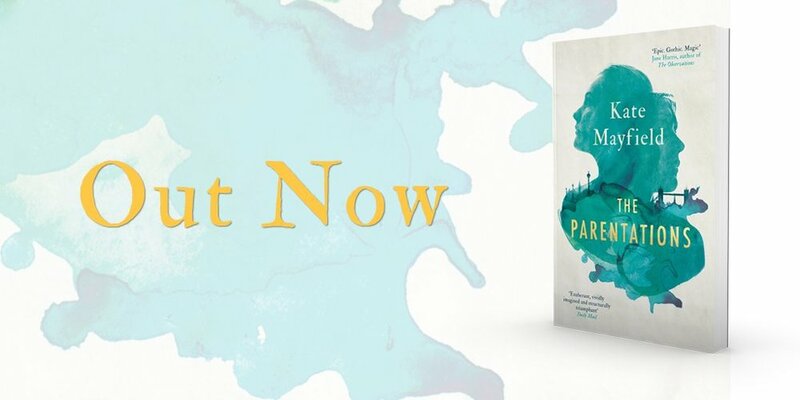 It skilfully delves into fascinating pockets of history while building a story about the tense relationship between a group of characters who have gained a kind of immortality. A historical novel with immortality at its core. There’s a hidden pool in Iceland, which grants eternal life to those who drink from it. But when death is not the end, someone’s true nature will be revealed as is the case of the ruthless, seductive Clovis Fowler in this clever story that takes the reader from Victorian London to the modern day.